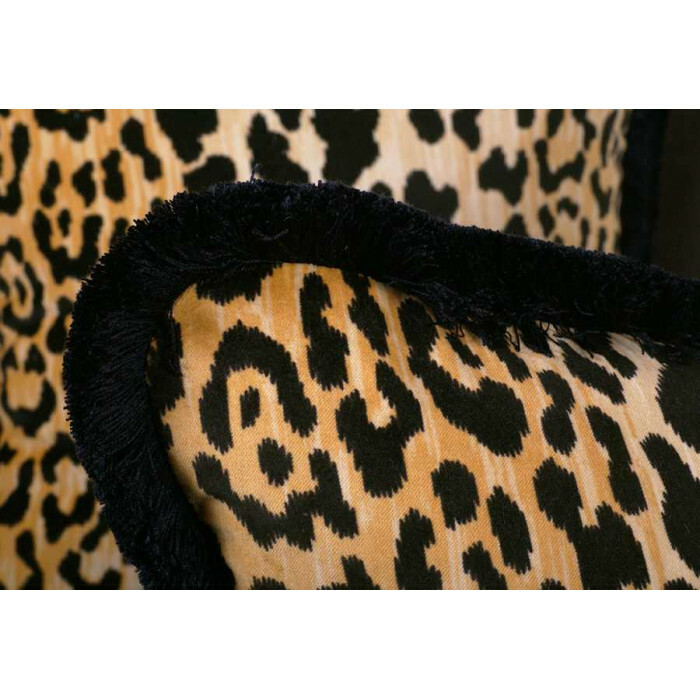 Custom Made Stroheim Leopard Velvet Decorative Designer Pillows in a Stunning Animal Print, Spiritcraft Decorative Pillows with Velvet, Trim, Size and Insert Options. Customize these decorative pillows and enhance your personal home decor style. 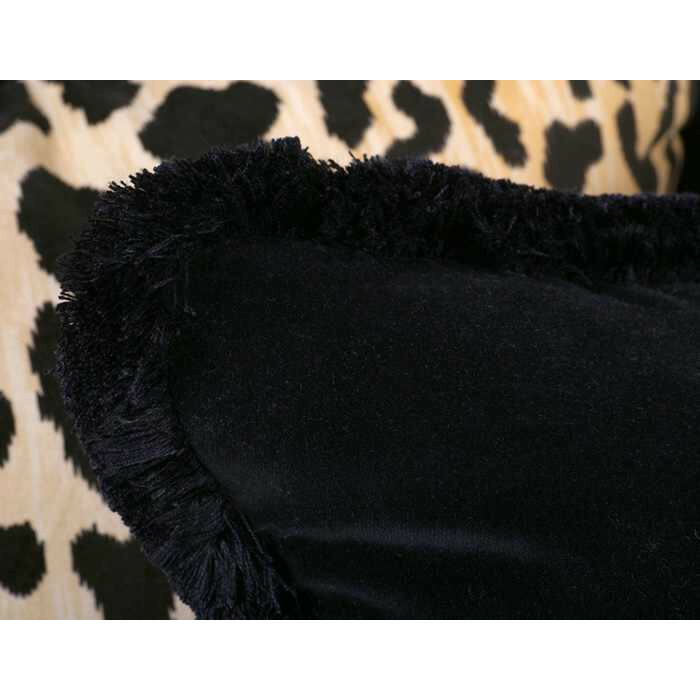 Exquisite Leopard velvet fabric with a decadent belgian velvet in two stunning accent pillows. 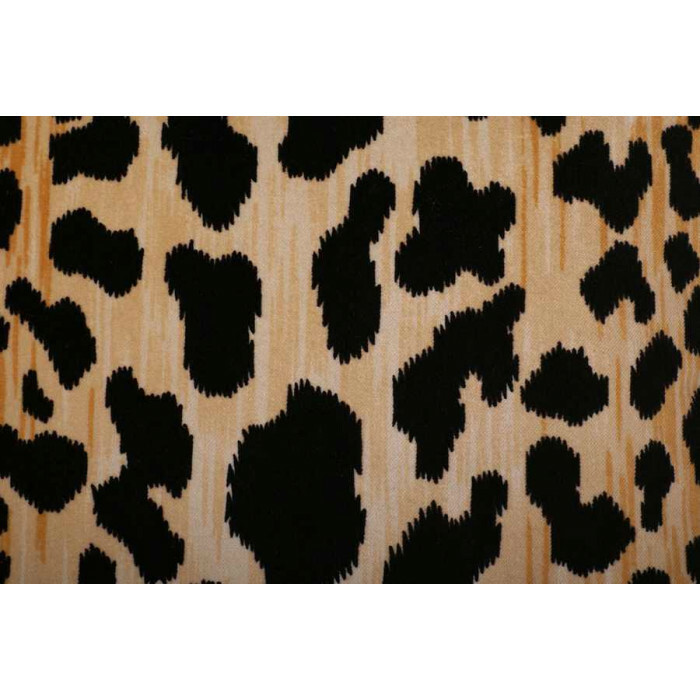 The facing fabric is a wonderful Leopard print velvet fabric that looks like a $450.00 fabric. 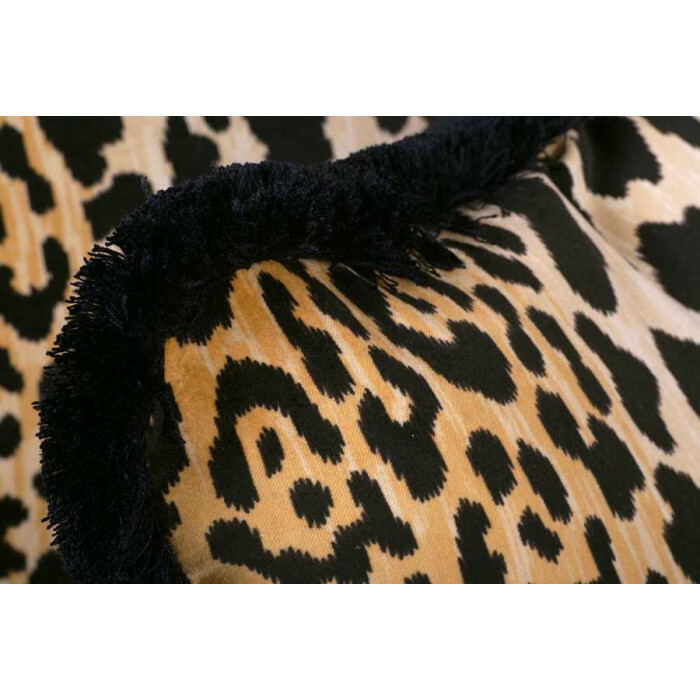 This animal pattern velvet is an exceptionally crafted fabric from Italy. 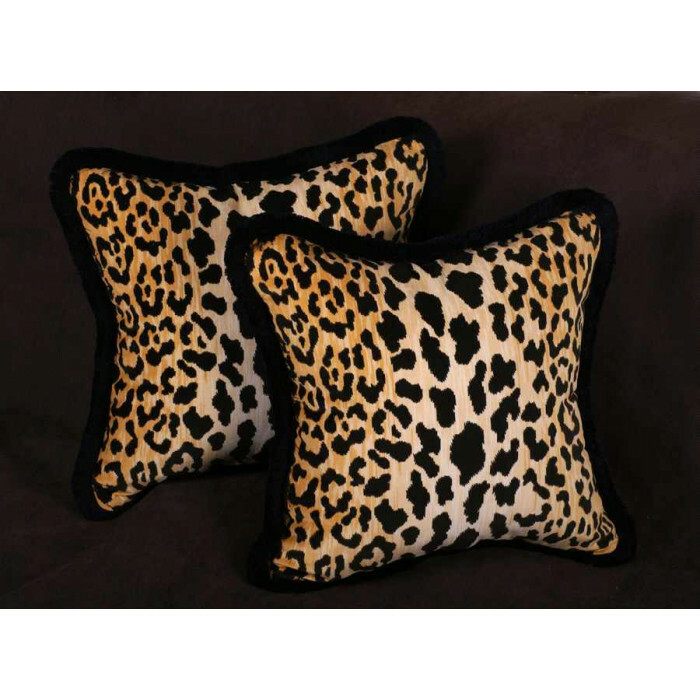 These Leopard pillows are at home in any decor and will certainly enhance your personal interior design scheme. 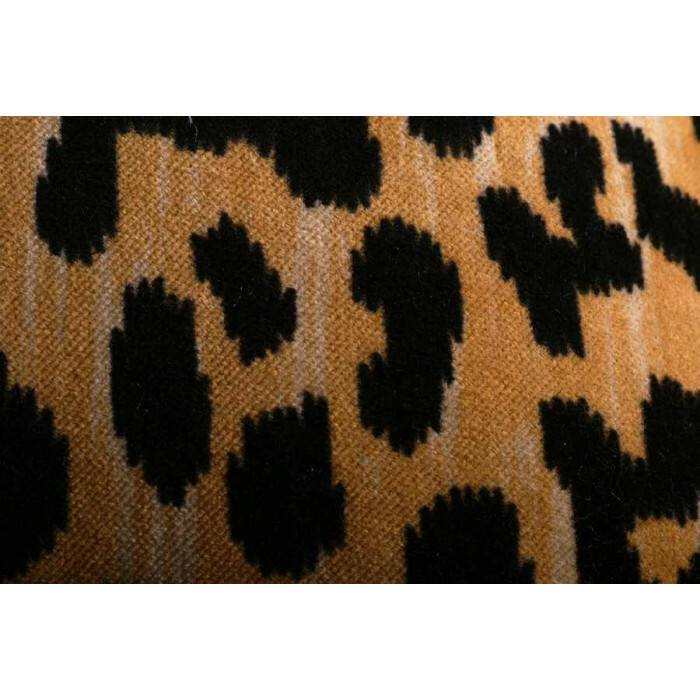 The quality of this $214.00 per yard fabric is superb and the design exceptional. Select your backing velvet by Brunschwig & Fils, Kravet Design and Pollack. 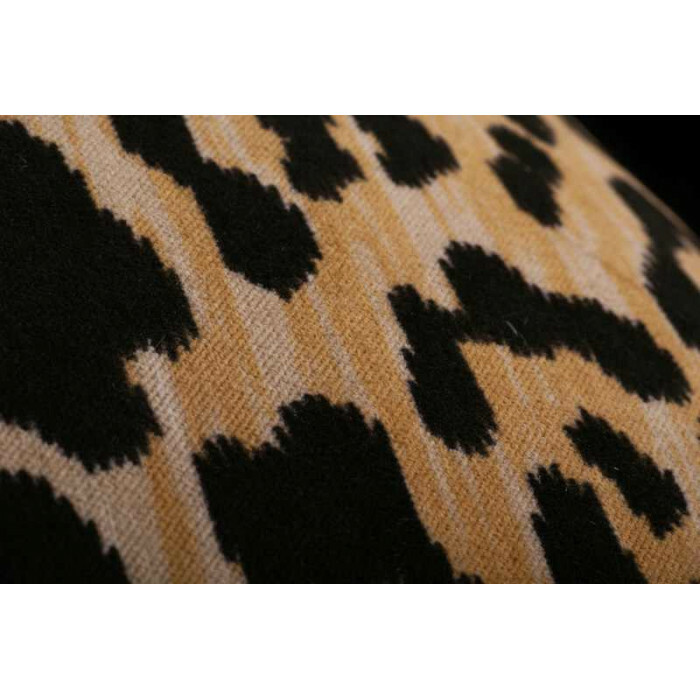 The Kravet Design Belgian velvet is luxurious and the color is a perfect compliment to the facing fabric. 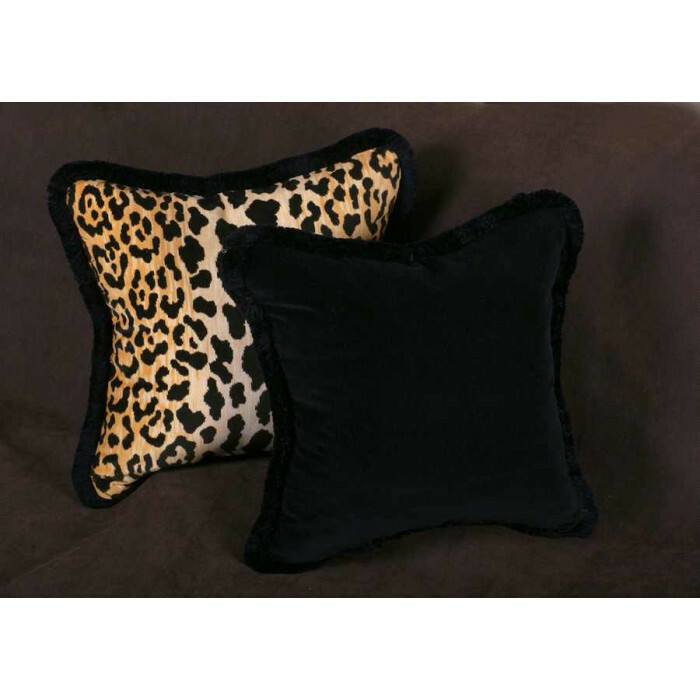 Select pillow insert, trim, size and backing velvet options to further personalize this pair of matching decorative pillows. 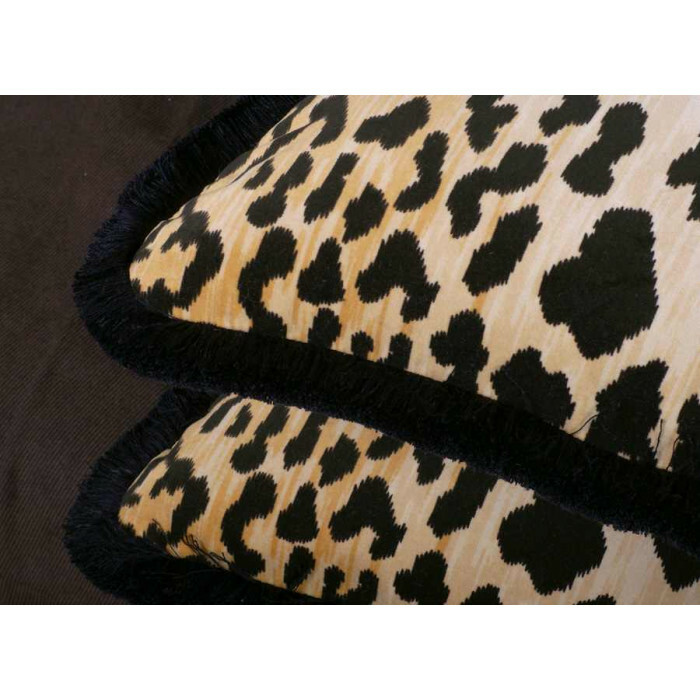 Select pillow options above to further personalize this extraordinary decorative pillow set. 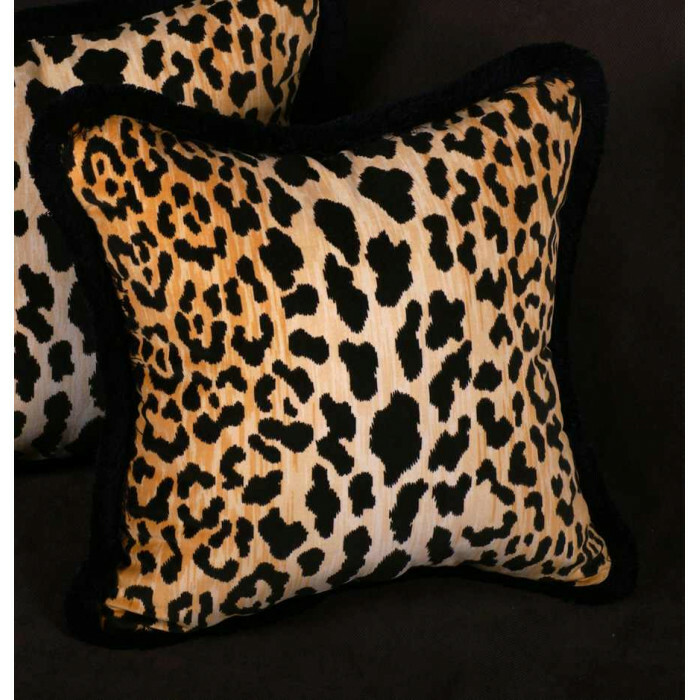 Pillow Trim Options: Fringe Trim, Cord Trim or Self Corded options to personalize your lavish home decor accent pillows. 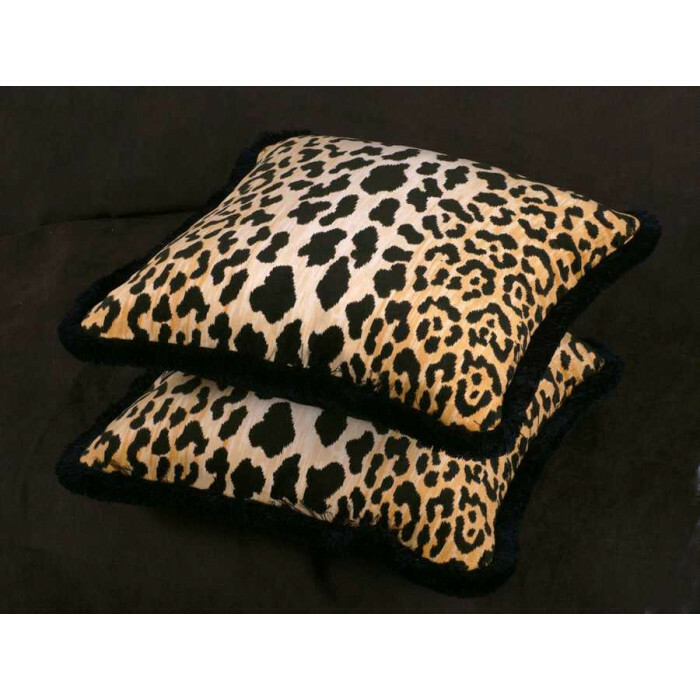 Why choose Spiritcraft Decorative Pillows for your decorative designer pillow investment? One word, quality. Our Designer Pillows are personally handcrafted in our East Dundee, Illinois fabric workroom. Our decorative pillows are 100% exclusive and all original designs that are imagined, designed and personally handcrafted with passion, heart and "spirit" in the USA. The designer fabrics, fabric trims and pillow inserts have each been selected for quality and to allow clients the finest options available. For pillow inserts, please choose from our wonderful hypo-allergenic down alternative, our 90/10 down and feather or our unique, heirloom quality 100% European Goose Down. Our designer pillow clients are both local and national and we have hundreds of satisfied individual home decor enthusiasts, interior design professionals and set designers that will now only accept the quality we provide to them. The process of crafting decorative pillows for your interior home decor. 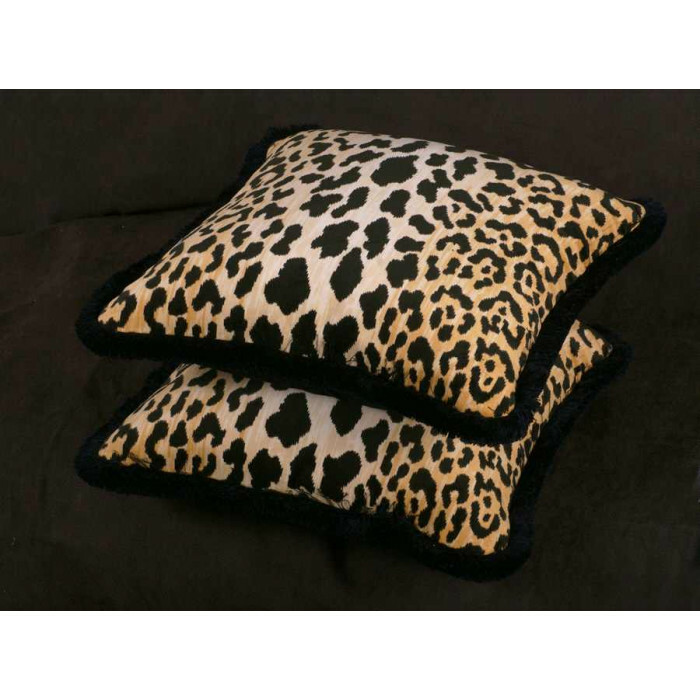 Our decorative pillows are meticulously sewn, stored flat and sealed until your order is received at which time they are carefully inspected, trimmed to your specifications, filled with a brand new pillows insert of your choice, inspected once again and hand sewn to complete your showpiece before shipment. We strive to offer the finest decorative pillows available anywhere and our unique semi-custom decorative pillow process helps to ensure the finest quality while allowing our clients brand new home decor accents rather than an "off the shelf" decorative pillow that is not really "new" at all. The selected decorative pillows listed on Spiritcraft Decorative Pillows are a merely a small reflection of what is possible so feel free to contact us if your home decor personality demands a different fabric, trim, size or style. About Spiritcraft Decorative Pillows As a small interior design and fabric workroom, our goal is to provide the same level of service and decorating knowledge to online clients as those who visit our brick and mortar design center. We as a small business, take our home decor clients needs and wishes seriously and strive to reward their dedication to us with personal service and design assistance in creating the finest decorative pillows for their design motif. Contact us at 224-484-0969 for more info on our pillow offerings or for custom designed pillows. Allow us the honor to serve you through our online pillow boutique.